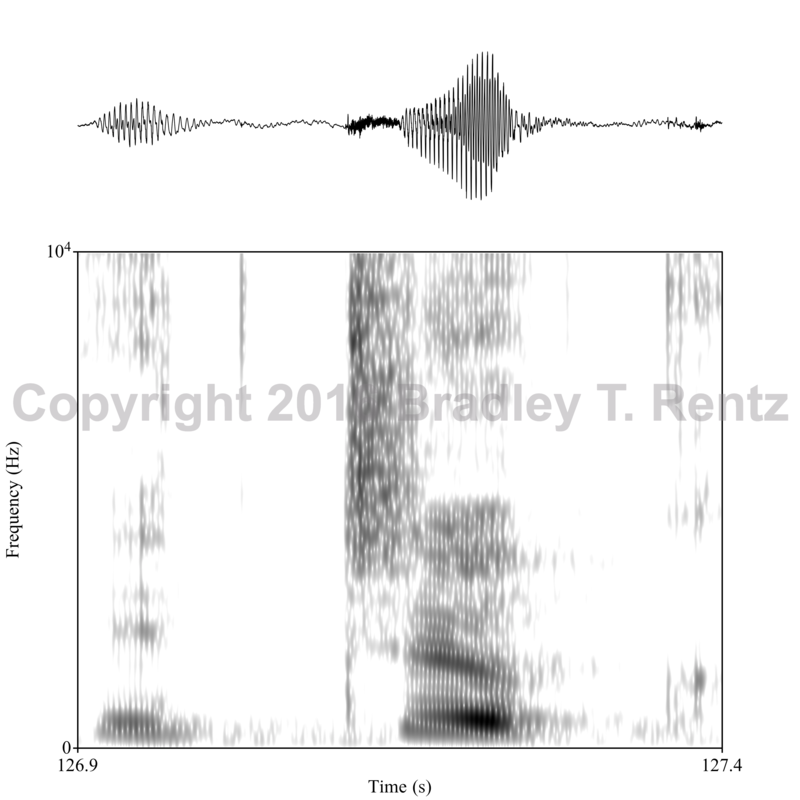 Laminal alveolar stop spectrogram and waveform. Word /it̻ik/. Female Pohnpeian speaker. 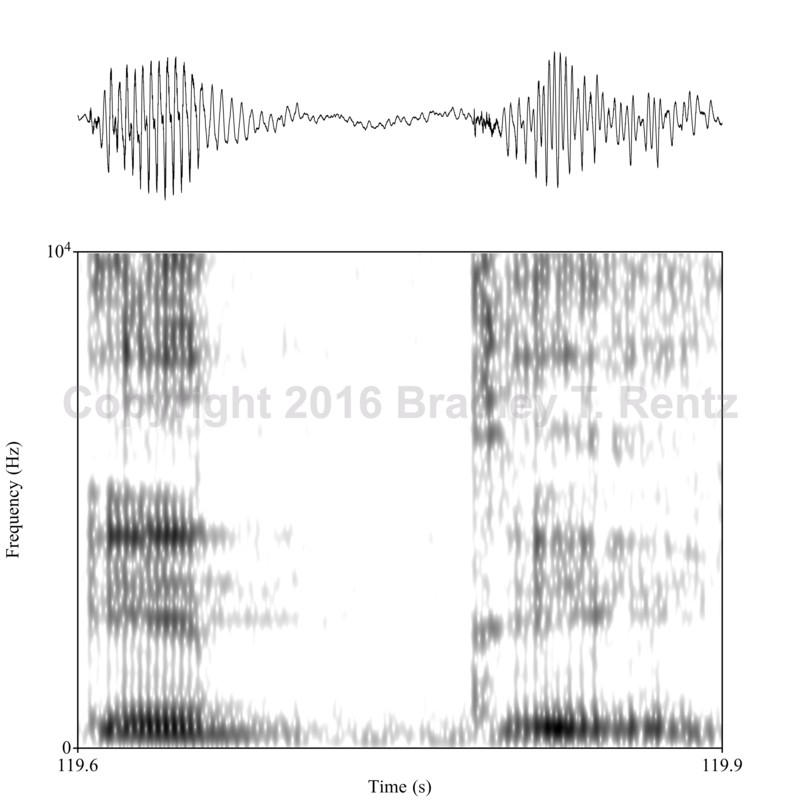 Voiceless apical dental stop spectrogram and waveform. Word /iti/. Female Pohnpeian speaker.